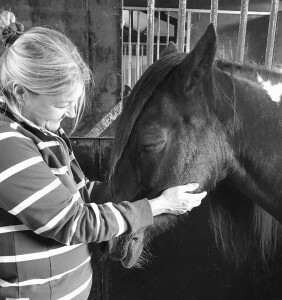 Ali is a Reiki Master Practitioner, equine and animal Reiki Practitioner. Please call us for a confidential conversation about your animal’s needs. We’ll be delighted to connect and listen to you. Usui Reiki natural healing therapy: Reiki is the Japanese word for Universal Life Force. This ‘chi’ energy is drawn down through the practitioner’s hands. Reiki induces a state of relaxation and stress reduction, enabling the animal to experience a safe, balancing and reassuring experience of peace and tranquillity. “Reiki is simple, natural and intuitive, bringing the body into a harmonious state, so that our energy is balanced. Balancing the body’s energy means that instead of just treating the symptoms, we aim to treat the body as a whole; spiritually, emotionally and physically. Animals live energy. This is a simple statement which means more than one could probably explain, it is something one must feel. Some animals prefer to receive Reiki without physical contact. Ali will assess the animal’s preferences and treat accordingly, respecting the animal’s unique needs to feel safe and secure whilst experiencing the treatment. 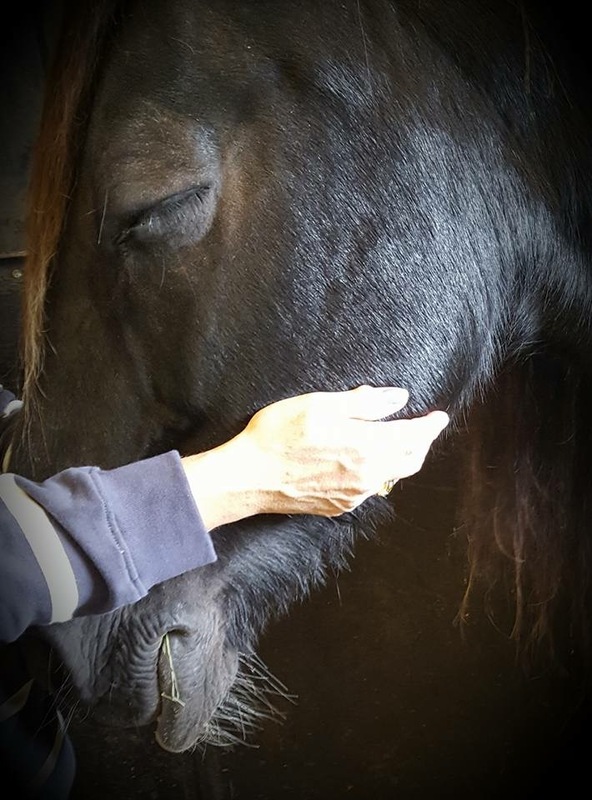 Ali would encourage clients to first seek veterinary approval for their animal(s) to receive Reiki if they have pre-existing medical and/or emotional conditions. 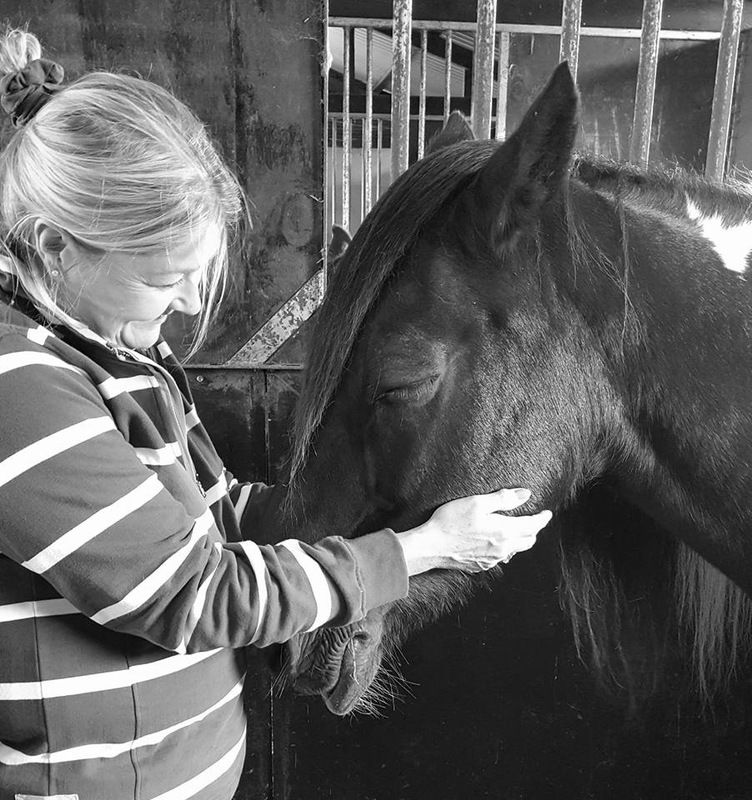 Ali is qualified and insured to treat equines and animals in a professional therapeutic animal-practitioner relationship.